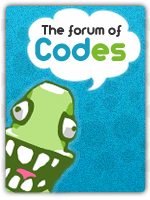 Do you want to become a partner with The Forum of Codes. Then reply in this thread with the following information! @Niko wrote: Where can I find mine? I'll pass this on to Niko. Hi, can you guys delete that from your affiliates. I don't own the site anymore. 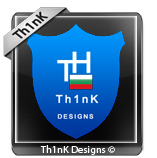 Here is my new one. the link is in that post and your button was already added. Edit: Your button is on the left-hand side of our pages as static.